For the past fifteen seasons, GableStage has been at the cutting edge of theatre in South Florida, striving to present the most vital works of contemporary playwrights worldwide. We have maintained a tradition of bringing our plays directly from successful Broadway and Off-Broadway runs – as exemplified in our 2010-2011 Season of Six Southeastern Premieres. In addition to our Mainstage productions, we also present a robust series of Educational Programs to Miami-Dade County Public Schools every year, with both in-house and school tour productions. Last season’s presentations of Shakespeare’s As You Like it and Nilaja Sun’s acclaimed No Child reached 40,000 middle and high school students. We also mount several free productions in offsite venues every year to provide theatre to underserved communities throughout Miami-Dade County. 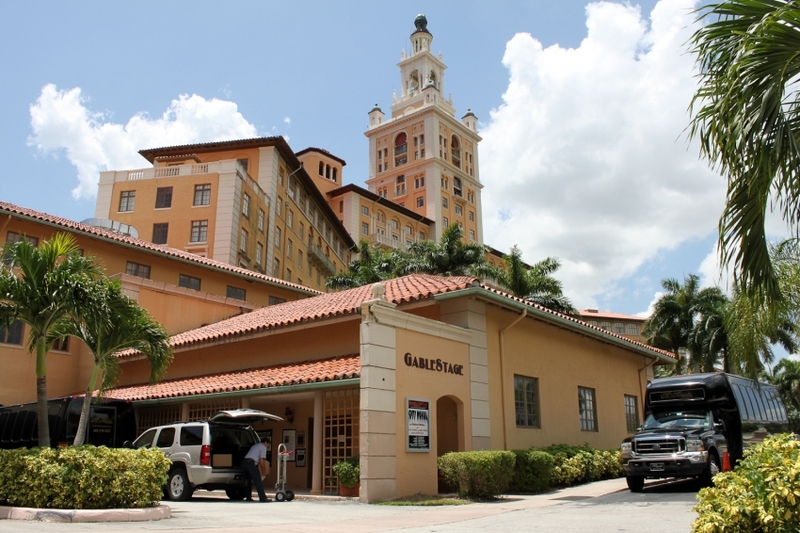 GableStage is proud to be a member of the thriving South Florida theatre community. We believe that it is an integral part of our mission to encourage promising new theatre companies, playwrights and theatrical artists. Please leave your comments about your experiences with the working environment at GableStage below. Comments may be anonymous, but please remember to be respectful and professional, even in your critiques.